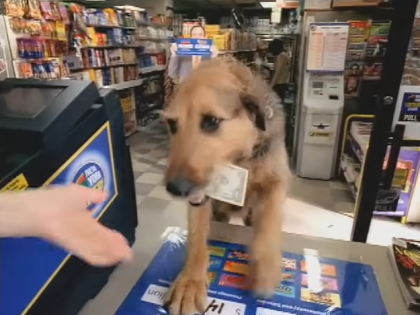 Who would have thought the charming pets could help you win the lottery? There are many reasons why pets are man’s best friend. The company and loyalty they give you is priceless. No matter what kind of mess your pet leaves, they look at you with those innocent eyes. Do you own a pet? Have you ever asked it to help you find something? Hungarian scientists at Eötvös Loránd University, Budapest have found that dogs understand the human language. Understanding you, according to the tone of voice you use together with the words spoken. Dogs and cats have been the heroes of past lottery winners. Here are a few lottery winning stories about how pets can help you win the lotto. 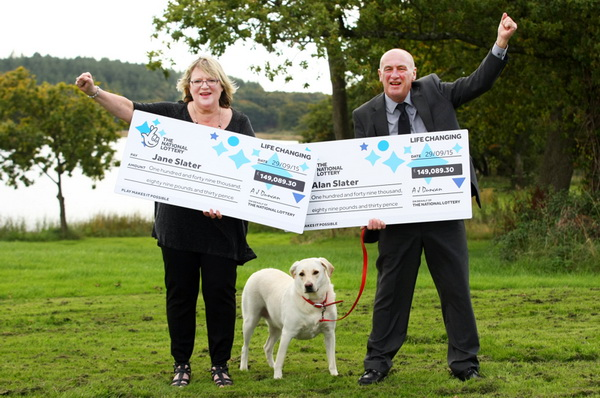 In September 2015, Jane and Alan Slater won big in the Euromillions lotto of an amazing £149K. With spontaneous detective work, Ruby, their dog had found a second lottery ticket in a catalogue, in the back seat of their car. The winning lottery ticket was worth the same amount, doubled their reward to a sensational £298K. They had played the same numbers for twenty years, fulfilling the purpose of winning the lotto finally. As for Ruby, the Labrador retriever will receive a share of the reward with extra treats and toys. 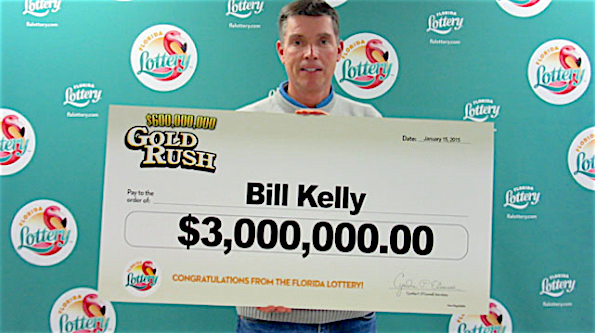 Bill Kelly from Florida bought three tickets worth $20 each. The tickets were then placed in the Christmas stockings, one of which belonged to his dog since he was a part of the family. 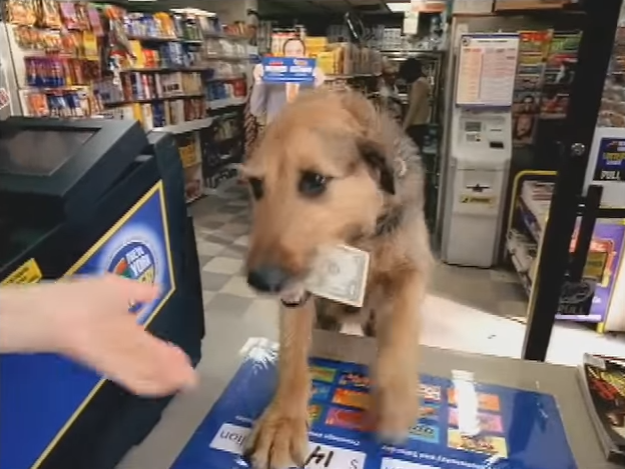 It turned out that the family pet’s lotto receipt was a winner of jaw-dropping $3 million. Treating his dog the same way as his family just brought Bill the fortune of a lifetime. Sharing the love just made it all a great Christmas for the family. Do pets bring a special kind of magic? Who knows... I do not have a dog or a cat but I have a bird called Tweety and two goldfish, Goldie and Blackie. Perhaps I could ask them to bring me some lotto luck.